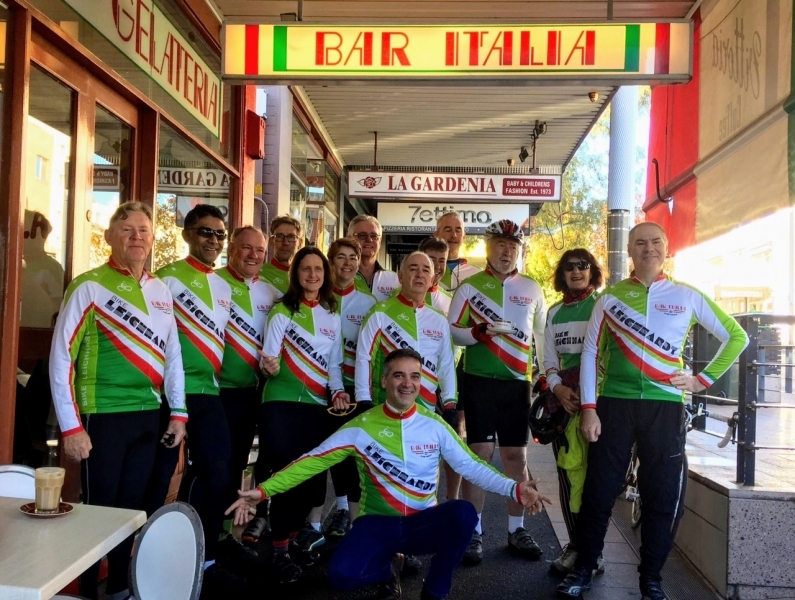 Want to know how to get around Leichhardt and the Inner West, or go for a scenic ride out to La Perouse, Olympic Park, or the M7– or to find out exactly where you went on the last Bike Leichhardt ride? Check out the wisdom of LBUG at Places2Ride and further afield. Ride safely, check your bike before you go, every time, and see you out and about. Many of our rides are on Bikely.com, a bike route mapping site. Put “LBUG” in the seach box on Bikely and you will find most of them. To make it easier, here is a list of our regular rides. Map your own favourite rides on Bikely and tag them with LBUG in the title if you want them to come up in a search, or try some of the other mapping sites such as Ride With GPS, MapmyRide or Strava. Check the Heat Map on Strava, where you can see on one map where cyclists actually ride. Zoom in or out. 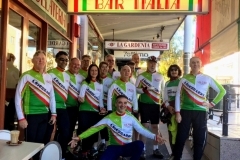 For getting around Leichhardt see a map of Leichhardt Council’s bike routes. Maps of routes in adjacent council areas are also linked. A new map site that is very useful around the City and adjacent suburbs (Inner City) is City Of Sydney’s Sydney Cycleways. RMS cycleway finder has all Council bike routes on it, and Google Maps has a lot of this data as well if you chose the bicycle overlay. Want to “do the M7“? Here is a guide. Another new site is http://www.ridethecity.com/, which gives you route suggestions between any two points. OpenStreetMap with the cycleway overlay option chosen is useful. Bikely also has this option, along with satellite and terrain view. And if you are a Google Streetview fan, you can do a lot of arm-chair riding before you go!